Brenda is responsible for our Intermodal and Propane and Fuel Oil Delivery niches and distribution partners. 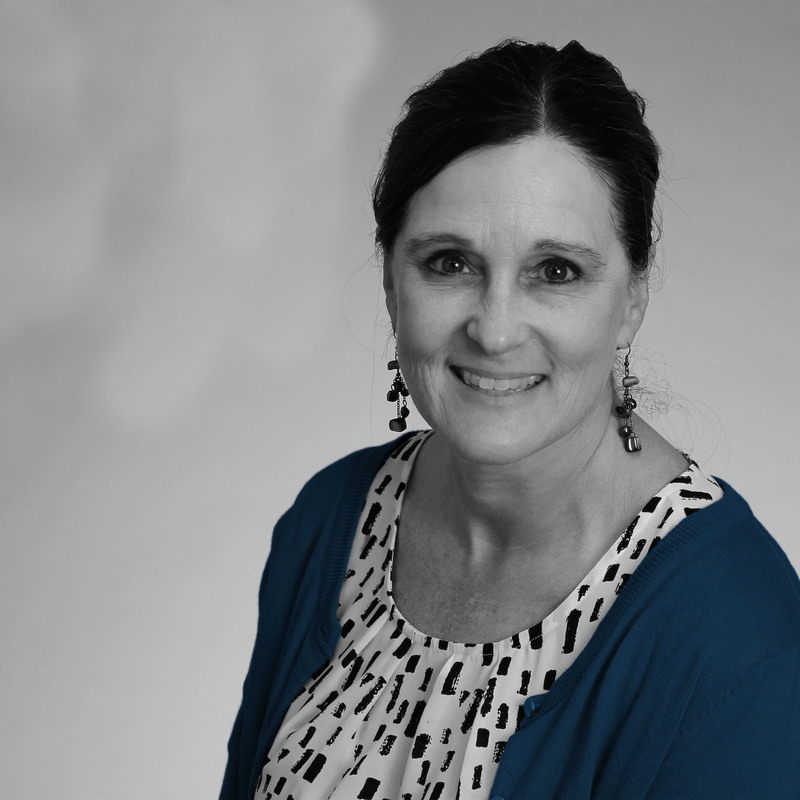 She has over 20 years of insurance industry experience and has held positions at Maxum Specialty Insurance Group and Northland Insurance Group. Brenda graduated from the University of Minnesota with a B.S. in Business Management with an emphasis in Actuarial Science.